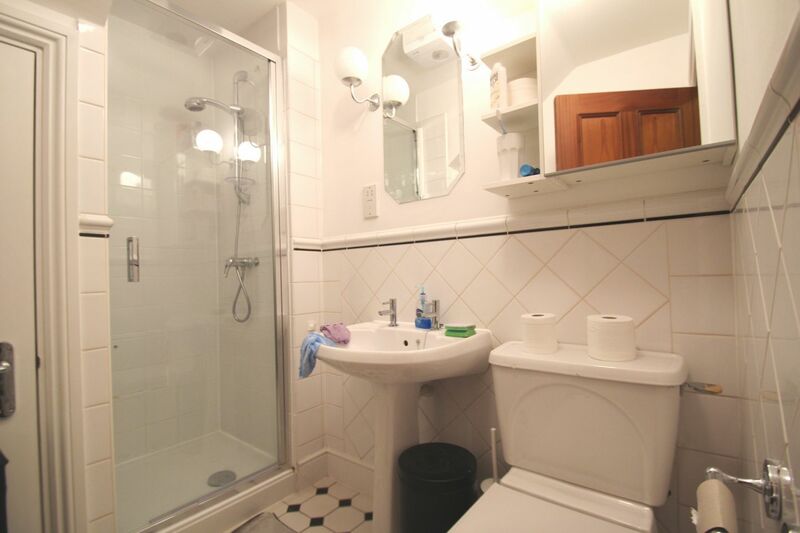 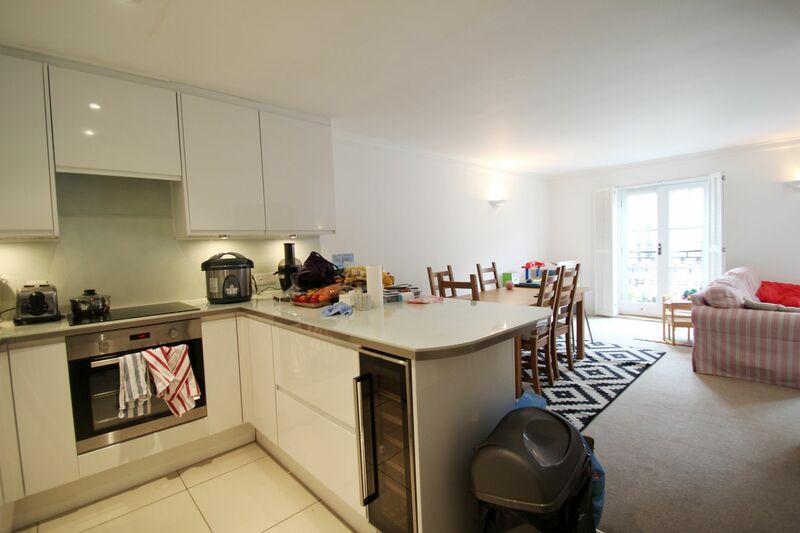 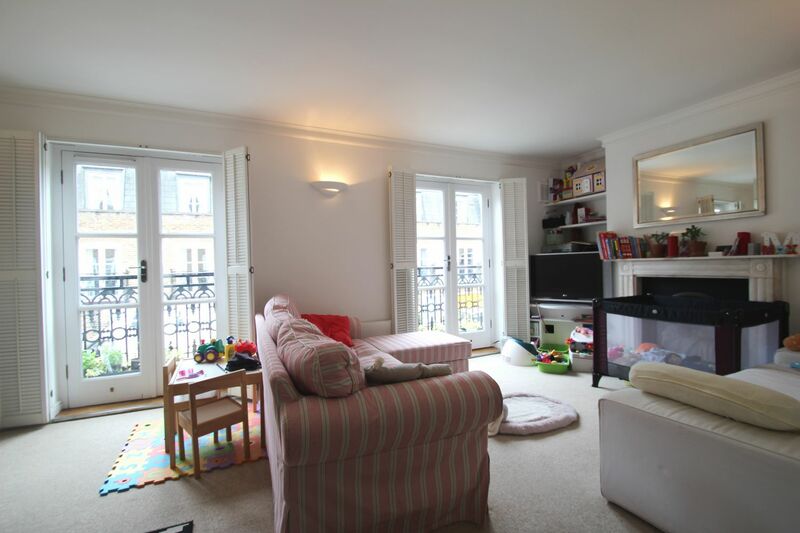 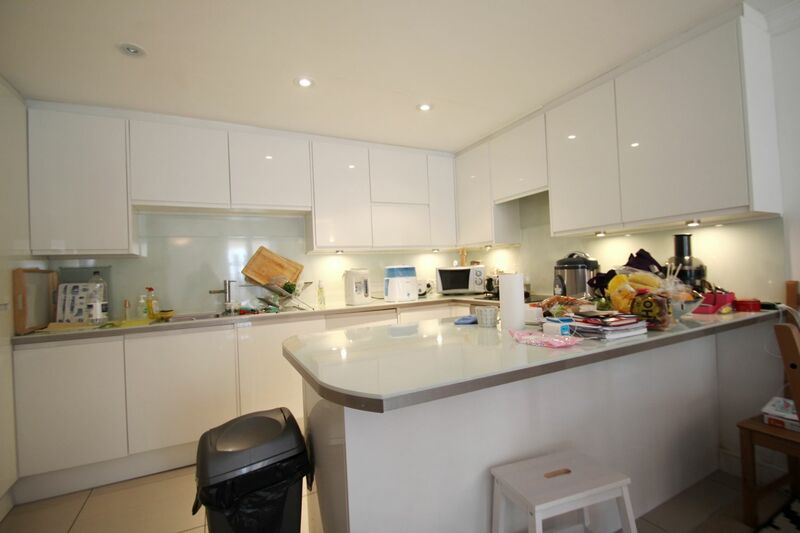 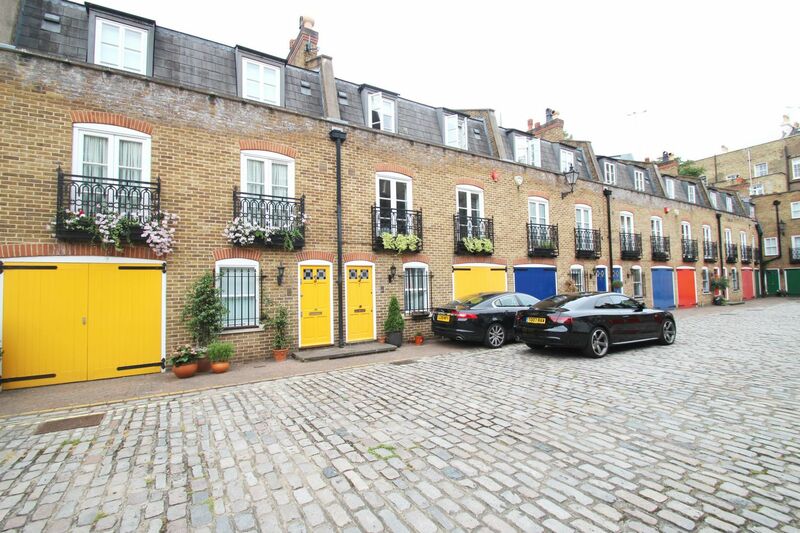 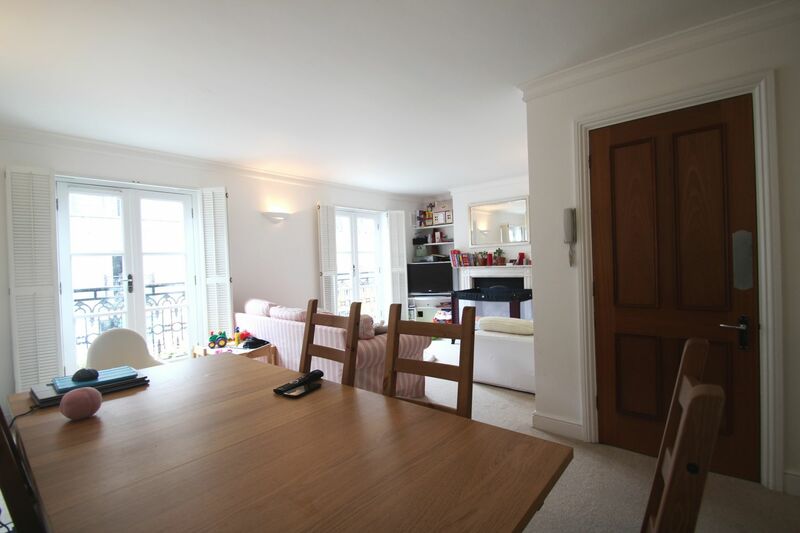 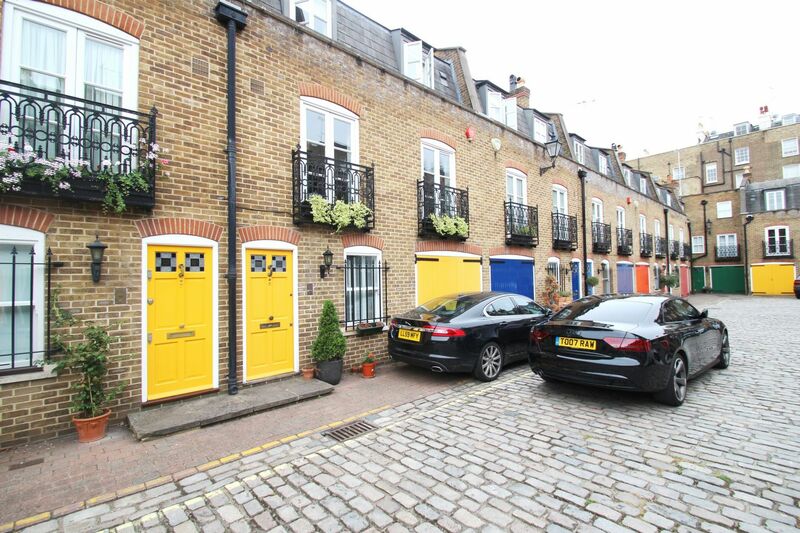 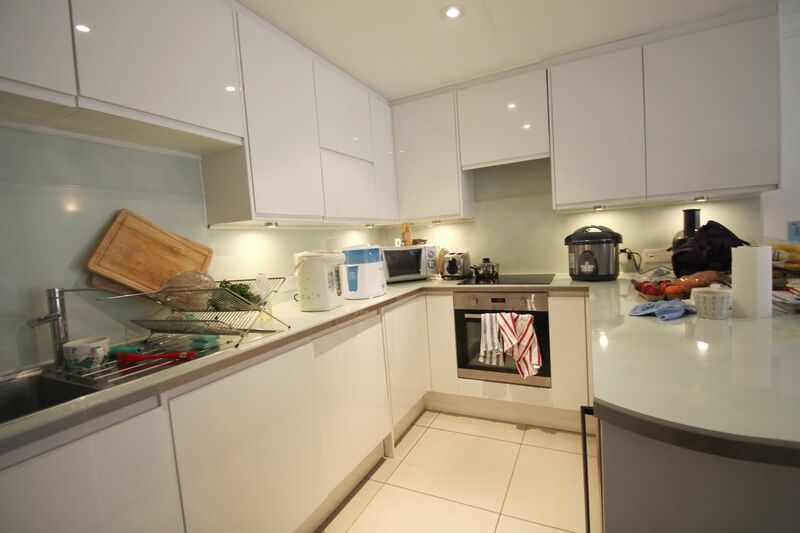 AN EXCELLENT THREE BEDROOM, THREE BATHROOM PROPERTY TO RENT LOCATED IN MAIDA VALE. 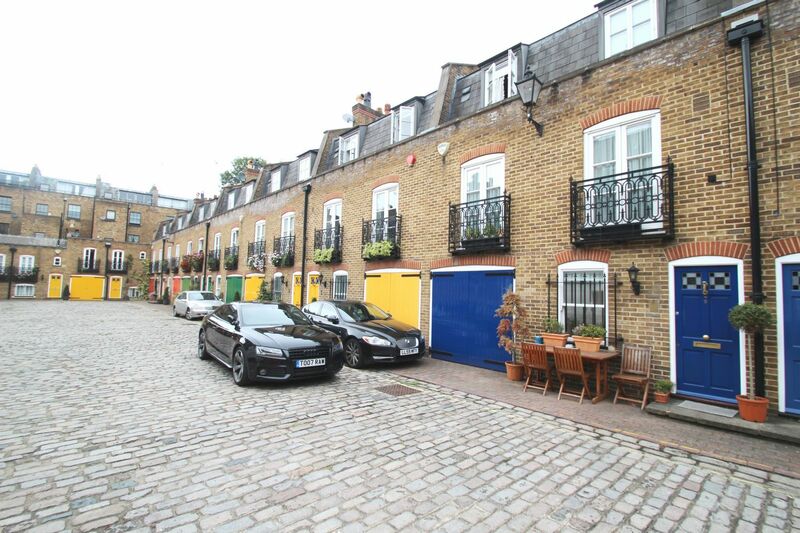 THE PROPERTY IS LOCATED IN A BEAUTIFUL MEWS TUCKED IN A QUIET RESIDENTIAL ROAD AND COMPRISES OF, THREE BEDROOMS THREE BATHS, A LOVELY OPEN PLAN KITCHEN AND LOUNGE WHICH HAS TWO JULIET BALCONIES. 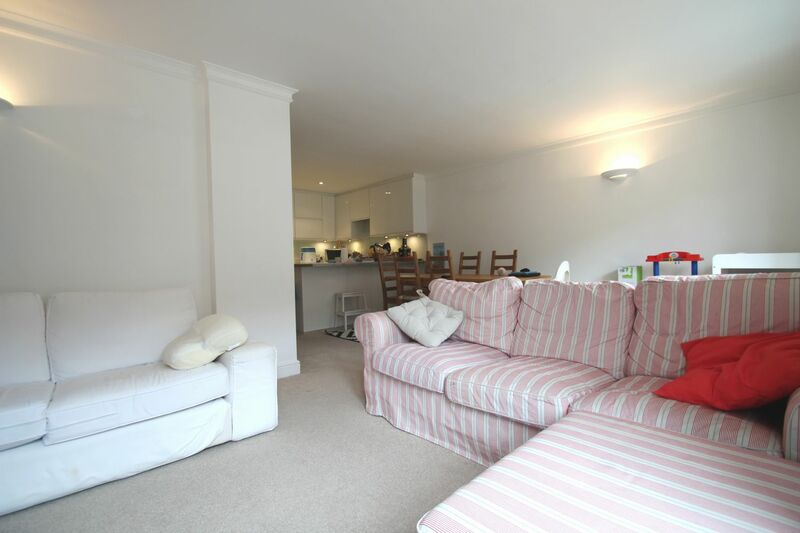 EXCELLENT TRANSPORT LINKS CLOSE BY, WITHIN EASY ACCESS TO THE WEST END AND SHOPPING DISTRICTS.